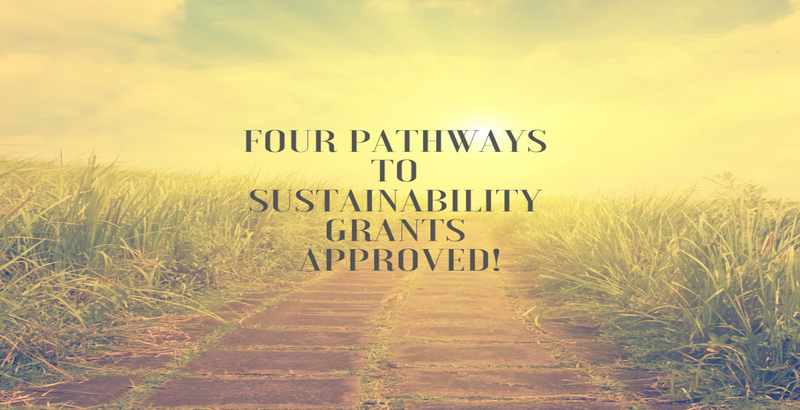 Four Pathways to Sustainability grants approved! 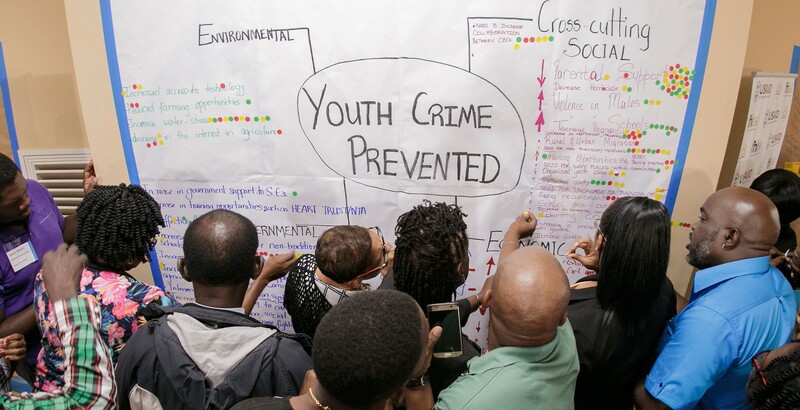 FHI 360 Jamaica is seeking to hire a Short-term Program Coordinator to support the work of Local Partner Development (LPD), a USAID-funded activity. 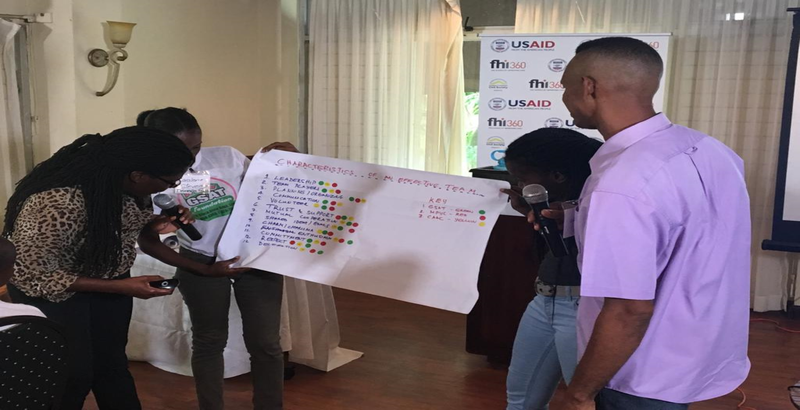 FHI 360 Jamaica is seeking to hire a Strategic Planning Consultant to support the work of Local Partner Development (LPD), a USAID-funded activity. 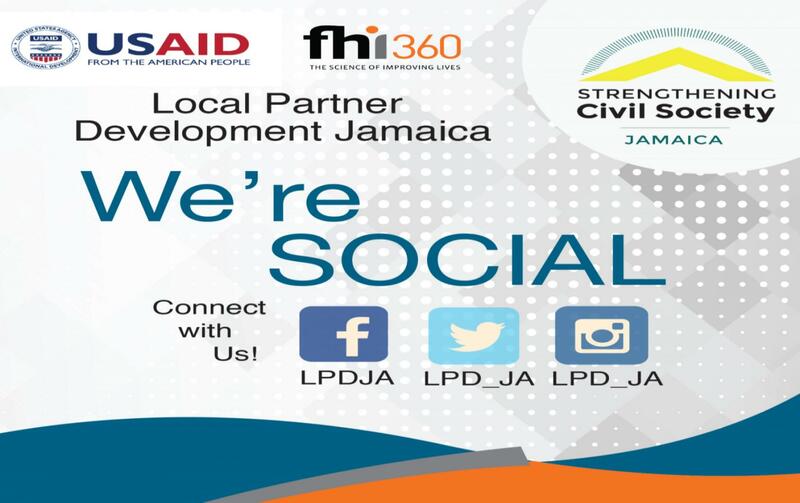 FHI 360 Jamaica is seeking to hire a Program Coordinator, Civil Society to support the work of Local Partner Development (LPD), a USAID-funded activity. 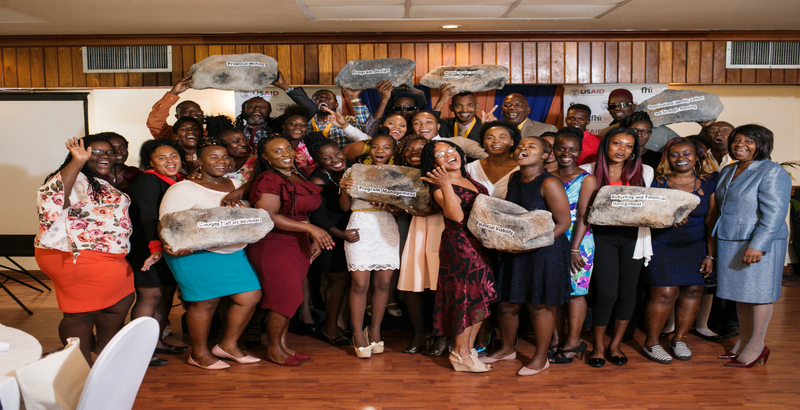 FHI 360 Jamaica is seeking to hire a suitable candidate for the role of Organizational Development Manager. 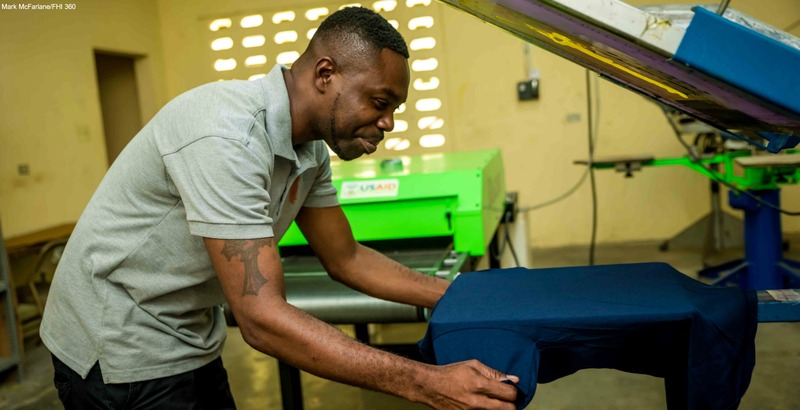 Click on the announcement title for more information.